Gender Networks (formerly the Network of Networks) was founded in 2009 by Vanessa Vallely OBE, Managing Director of WeAreTheCity. 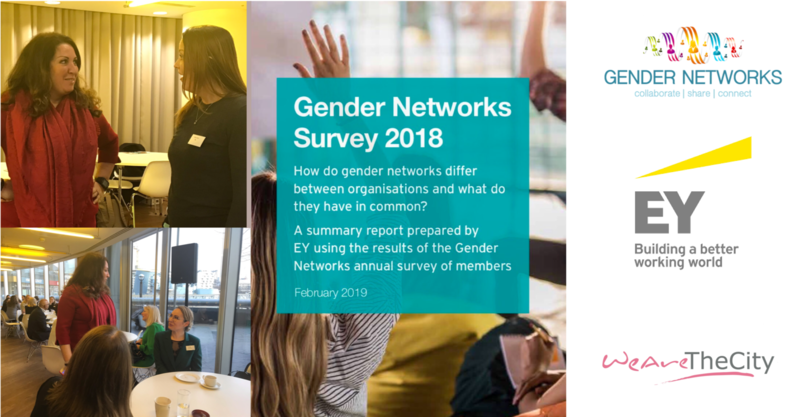 The purpose of Gender Networks was to create a forum for internal women’s networks, chairs and co-chairs to share network best practice, seek opportunities to leverage ideas and share challenges. In 2017, Gender Networks became a membership organisation and introduced an online resource portal for its members. The Gender Networks group now includes representation from over 85 cross sector organisations from across the UK. Gender Networks members meet quarterly throughout the year and are hosted by different member companies. 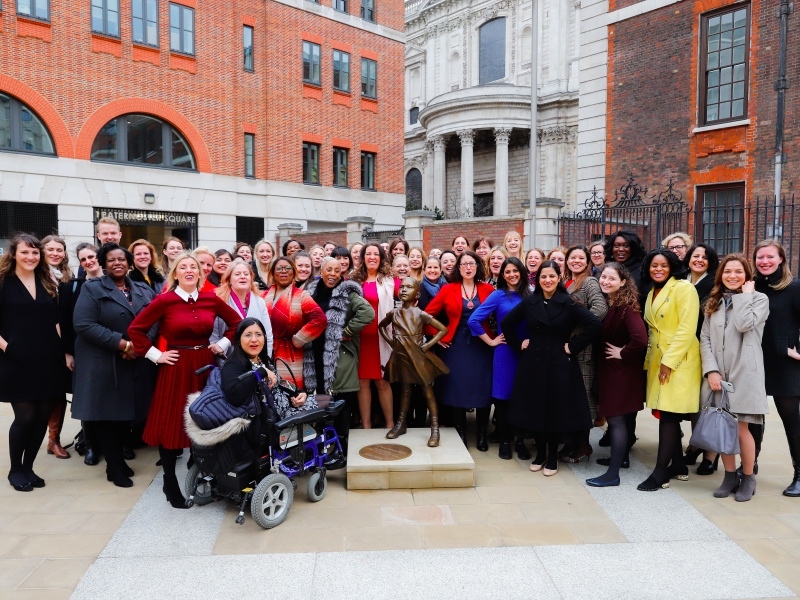 In the past few years, Gender Networks has engaged speakers and supported campaigns such as the London Mayor’s, Behind Every Great City campaign and Dr Helen Pankhurst’s centenary activities, celebrating 100 years since some women were able to vote. 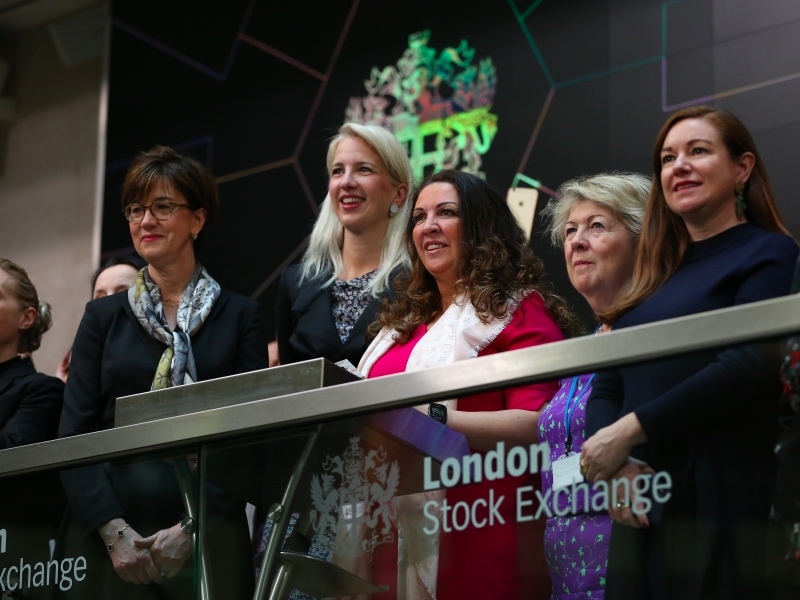 We have also invited speakers such as Brenda Trenowden CBE, Chair of 30% club, Denise White, Chair of the Hampton Alexander Report and Jude Kelly CBE, curator of the Southbank’s, Women of the World festival. Through our meetings, we have also provide the opportunity for charities to share their work with our network members. To date we have provided a platform for over 20 charities, most of which have benefitted from connections and support for their various fund raising initiatives. 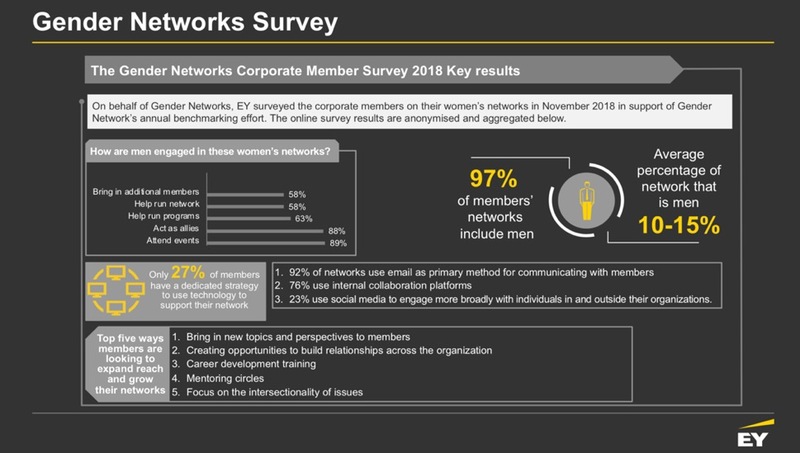 Each year, Gender Networks members also contribute to a company-wide survey which details their strategic objections, how they are engaging men and the governance of their networks. This year, WeAreTheCity partnered with EY’s Women’s Network and Women. Fast Forward to conduct our survey and to produce our 2018/19 results. Our survey results were presented on 6 Feb at meeting hosted by EY and supported by Partner, Joanne Santinon. The meeting was also supported by the Rt Hon. 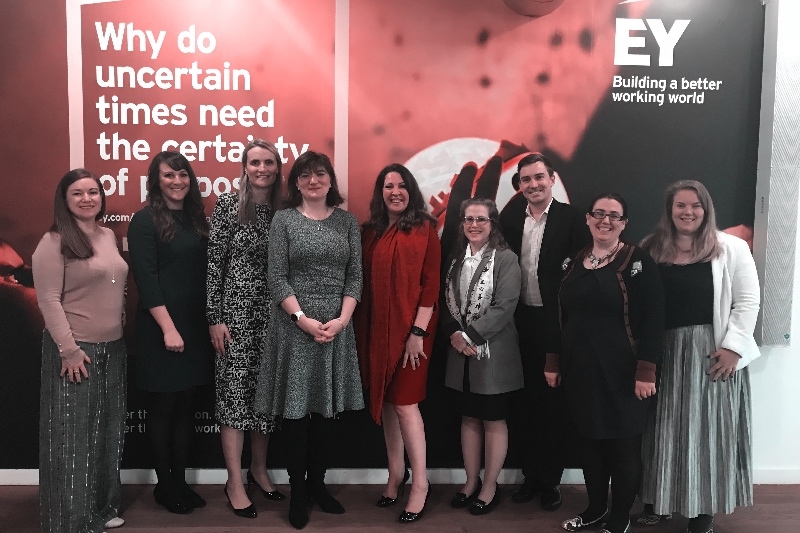 Nicky Morgan MP who also spoke about her support for the work of Gender Networks alongside her views on the world of work for women. There are three main areas of focus for this year’s survey. These are how the networks are engaging with men, how the networks are expanding their reach and impact and how the networks are using technology to grow and support members. These are viewed as key elements for network chairs and committee members to understand in an effort to increase the impact and value of their programs. Let’s start with how networks are engaging men. According to the survey, nearly all of the networks (97%) allow men to participate. Of the few that do not allow men to participate, the reasons cited include management decision, network member preferences, or other considerations. What is encouraging is that of the 97% which do include men in their activities and programs, men are engaged in all aspects of supporting women’s empowerment. Most act as allies and attend meetings and events (88% and 89% respectively), but the majority of networks have men helping to run the network (58%), helping to run programs and events (63%), or helping to bring additional resources and members to the networks (58%). Nearly half of the networks have women in the title (52%). Of the remaining 48% of the networks, most (87%) have gender neutral network names. 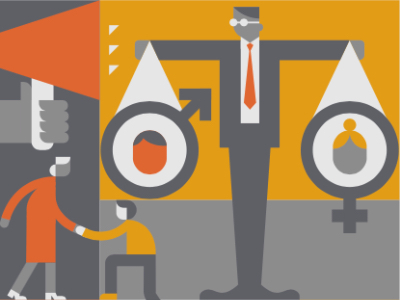 The level of involvement by men in the gender networks is a likely driver behind 74% of networks being perceived in line with their stated vision. Those networks with a perception gap highlighted the assumptions around what the network members do during meetings and the purpose of the network. Networks with higher levels of male involvement do not tend to experience a gap in perception. Keeping members active and engaged is a central focus for any diversity network. Innovating the way in which we interact with network members, enhance skills and generally bring attention to broader issues is a key aspect of any network chair or committee’s responsibilities. When asked how members are innovating their programs and networks, 9 out of 10 networks (89%) indicated that creating opportunities to build relationships across their organisation was an important priority. 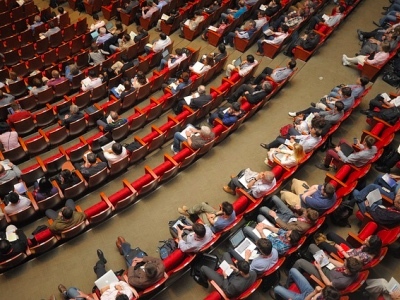 An even greater proportion (95%) indicated that they try to bring new topics and perspectives to events and meetings. Only about half of the networks indicated that they try to focus on the intersectionality of issues — ethnic, religious, family role, sexual orientation, ability/disability, mental health, etc. Most of these efforts to build in intersectionality are achieved through joint events with other internal diversity networks or external organisations. Other approaches taken to expand network reach include increasing or adjusting mentoring circles (70%), providing career developing training (78%) or other technical skills training (41%). Curiously, only one-third of the networks crowd source ideas for topics, events or activities. Even fewer (23%) use external social media to engage more broadly with individuals inside and outside their organisations. Although technology is a key enabler to link communities and individuals together, only 27% of the networks have a dedicated strategy to use technology to innovate and support their networks. Nearly all (92%) of the networks use traditional email as their primary method for communicating with network members and others interested in events or programs. Just over three quarters of the networks (76%) use an internal collaboration platform to support and connect network members. This is especially true for large, multi-national organisations with gender networks located outside of the UK. Some networks indicated corporate policies prevent using external social media channels to advertise or share insights from events and programs. While each program must follow organisational policies, there is great value, both from a corporate and a personal brand perspective, to encourage the use of social media for events and activities. We will explore this in more detail throughout our events in 2019. WeAreTheCity would like to take this opportunity to thank Michelle Settecase, Emma Clayton, Caroline Hornberger from EY fo their support and to Rt Hon. 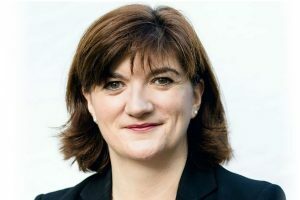 Nicky Morgan MP and Harriet Minter for supporting our launch.